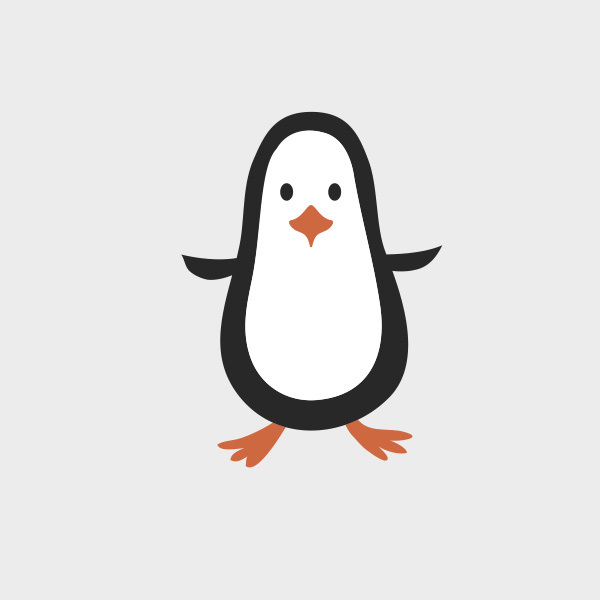 Today’s freebie is a vector penguin. Feel free to download and use it in commercial and non-commercial projects, personal websites and printed work. Seeing as 67% of all US search traffic is done via Google, it’s important what Google does with its algorithms and we can definitely be sure that any Google updates, be they simple data refreshes (that focus not on changing the algorithm, but on extending the area where it’s applied) or actual algorithm updates, will change the shape of the internet. 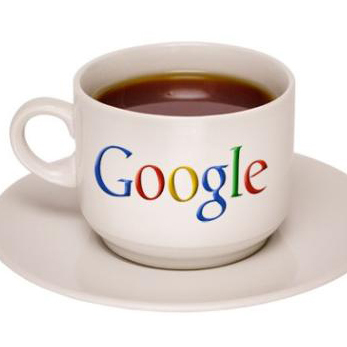 So what’s next for Google?